The John Hill Eye & Laser Centre is located in the southern Cape Town suburb of Claremont, about 10 km from Cape Town’s central business district, and about 15 min from Cape Town International Airport. Our consulting rooms are equipped with the most up-to-date diagnostic equipment. We have a dedicated laser room, and an operating suite with a fully equipped eye operating theatre. We offer a free screening test to see if you are likely to be suitable for Excimer Laser treatment. If you wish to proceed with Excimer Laser treatment you will need to visit us for a comprehensive examination by Dr John Hill. For your convenience we can schedule the screening, examination, and treatment on the same day. 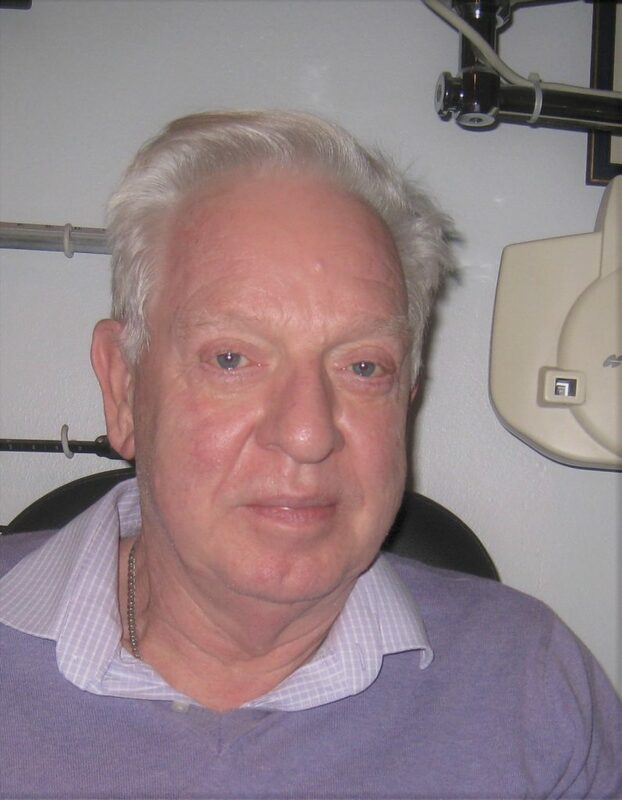 Dr John Hill qualified as a medical doctor in 1974 and as an eye surgeon in 1979. He is a Senior Lecturer and Surgeon at the University of Cape Town and Groote Schuur Hospital, with special interests in corneal diseases and transplantation and the treatment of refractive errors. He was awarded a Doctorate from the University of Cape Town in 1994 for his work on corneal graft rejection and published an international book on the same subject in 1996. He has published over 60 scientific articles, mostly on corneal diseases and refractive surgery and has lectured on 5 continents. Dr John Hill has been performing refractive surgery since 1984 and was one of the first to use the Excimer Laser in South Africa in 1993. To date he has performed over 60,000 refractive procedures, which includes over 45,000 Lasik cases. Nerine Kavalsky is an ophthalmic technician and a qualified radiographer. Fazlin (left) is our receptionist. 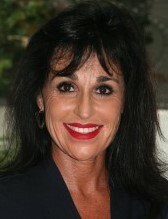 She receives our patients, handles our calls, and ensures that you are well looked-after while you are with us. Zureida (right) is an ophthalmic technician. She checks your vision and refraction after laser treatment to ensure all has gone well. 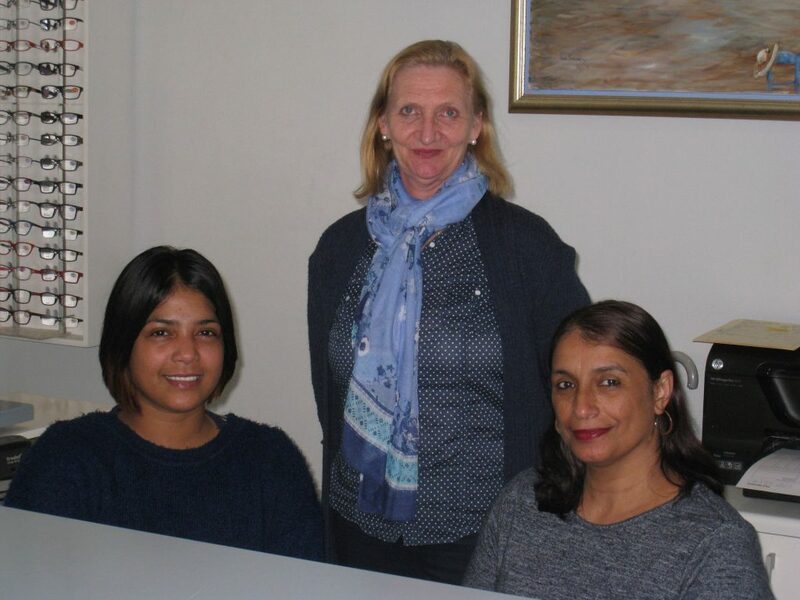 Glynis (standing) manages our financial accounts. She keeps the books in order so that we can provide you with the best technology and medical expertise.